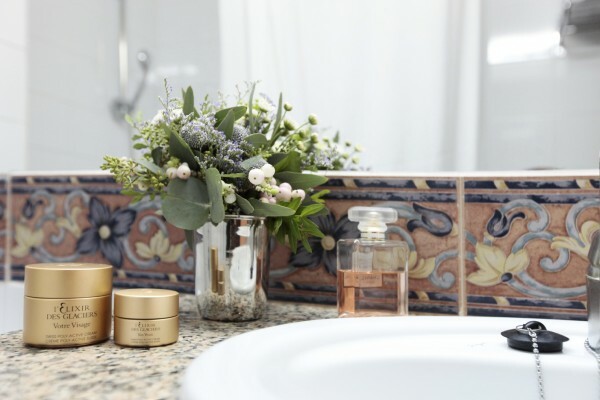 The hotel Coral Platja Elit has a garden with direct access to the beach and its 167 rooms are fully equipped to make your experience a unique one. The Coral Platja has economic rooms with a double bed, equipped with the maximum comfort for those who want to spend a quiet and easy access to the Costa Brava beach. Services Free Wi-Fi, hairdryer, air conditioning, direct telephone line (*), cot (*), TV, bathtub, fridge, heating, safe (*). 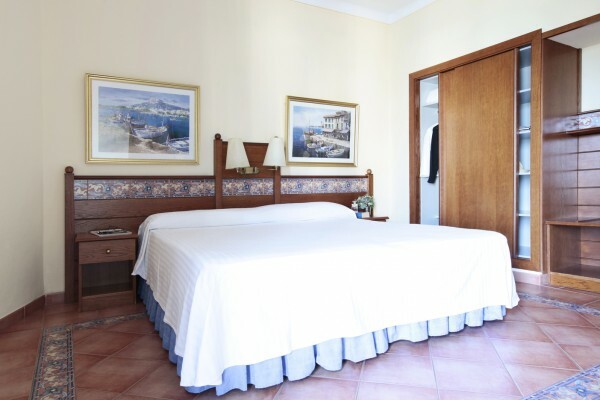 Standard double rooms at Hotel Coral Platja are comfortable, cozy and bright rooms. 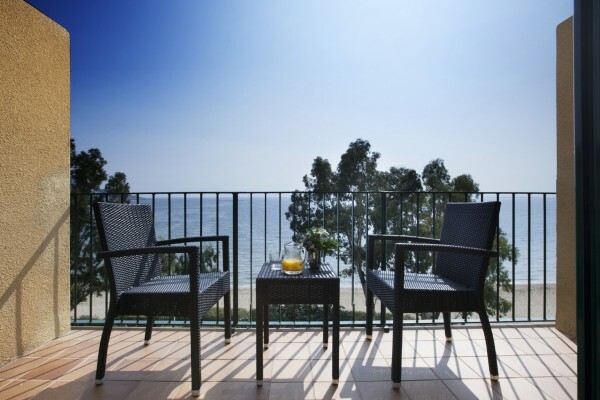 Wake up every day with the best views over the sea, and enjoy the sunset on the terrace of your room. 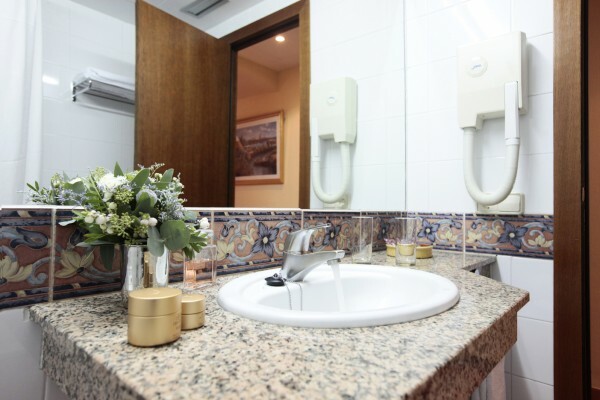 The rooms are very spacious, bright and comfortable, and they have all the necessary services to enjoy your stay. The standard rooms with Vista Mar frontal have privileged views of the sea from its terrace. The rooms are very spacious, bright and very nice.